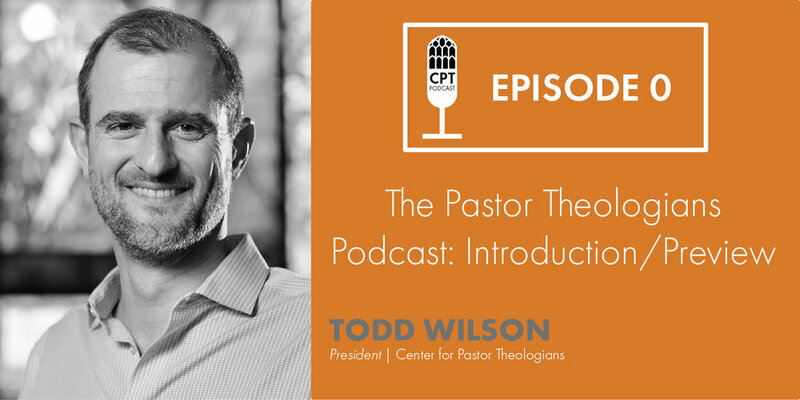 What is the Pastor Theologians podcast? Our host Dr. Todd Wilson, the President of the Center for Pastor Theologians (CPT) introduces the show alongside co-host Zachary Wagner, the CPT’s Managing Director. Why start another theology podcast? Who should listen? What topics will be discussed?